PA Solutions can offer a range of services to assist you with marketing your service or product to your target market. We can create a marketing plan specific to your requirements and implement it for you. 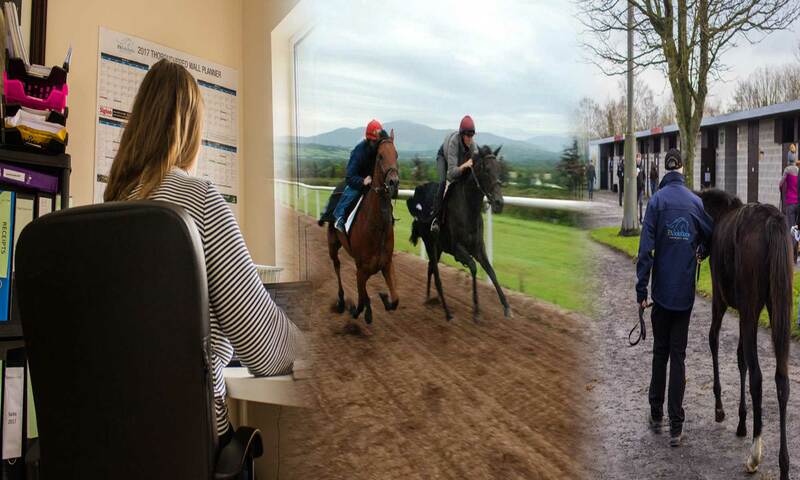 The Horse Racing Ireland marketing support scheme for fully licenced trainers in Ireland is a huge advantage for marketing your services. PA Solutions can help with marketing opportunities that are aided by the grant such as Open Days/Morning, Racecourse Event, Flyers, Adverts & Brochures, Promotional Video or Website Design.